A venue tour of the Annisquam Yatch Club wedding venue. 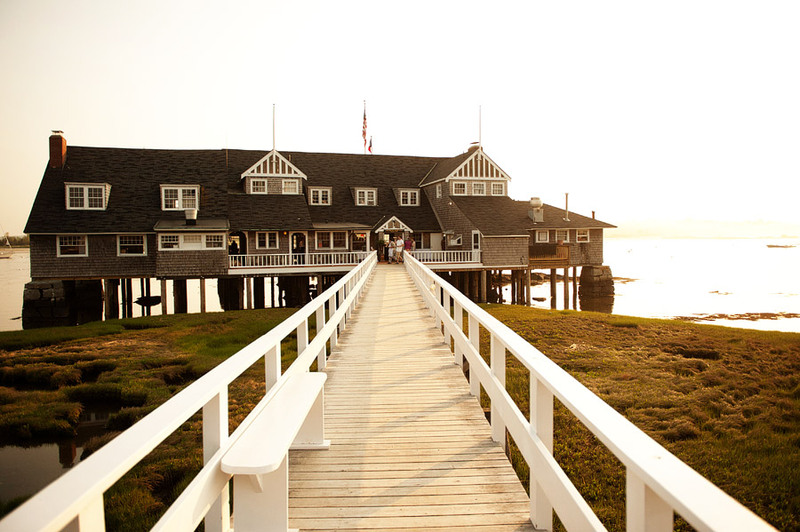 Annisquam Yacht Club has been a private yacht club since the late 1800′s. This private venue is 35 miles north of Boston which allow out of town wedding guest to take day trips into Boston. New weds have the option of taking a cruise on Annisquam river before making their grand entrance to their wedding reception. Late afternoon weddings at the Annisquam Yacht Club allow couple and their guest to enjoy beautiful Sunset. 1. Hire a lighting design to add pops of color to the white walls. 2. The best time of day to create relax portraits is right before sunset so allow a 10-15 minutes for portraits just before the sun sets. 3. Hire a month of wedding coordinator to help with planning and making sure the day runs smooth allowing you to enjoy the day stress free.